Uplifting audiences across the world, The High Seas bring a fresh collection of musical talent to the stage in their new show. 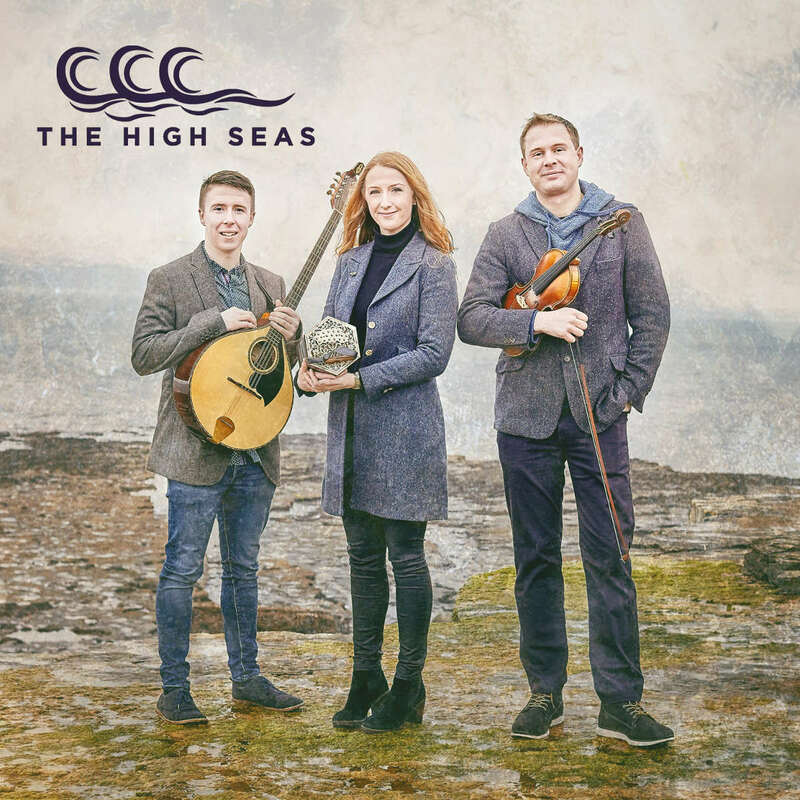 The band skilfully weave together the colourful strands of Irish music, song and dance into a tapestry of tradition, giving a performance that is both playful and profound, ethereal and brooding. 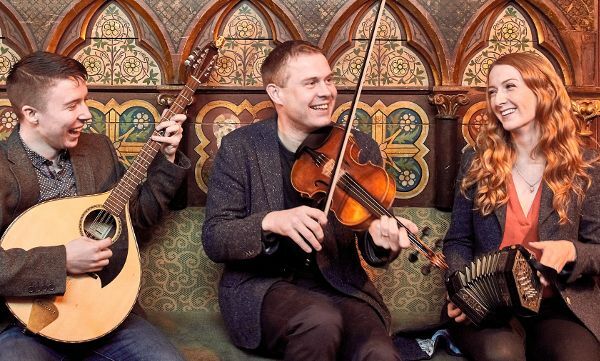 The trio is made up of acclaimed musicians Caitlín Nic Gabhann (concertina, dance), Ciarán Ó Maonaigh (fiddles) and Cathal Ó Curráin (vocals, bouzouki, fiddle) and has just released its first self-titled album and is currently touring Ireland. Fiddle player Ciarán Ó Maonaigh hails from the Gaoth Dobhair gaeltacht in Co. Donegal. Growing up, he was heavily influenced by his extended family and the unique Donegal style of fiddling. Ciarán has recorded six albums, receiving great critical acclaim. His music has been used in films, on television and on radio programmes. 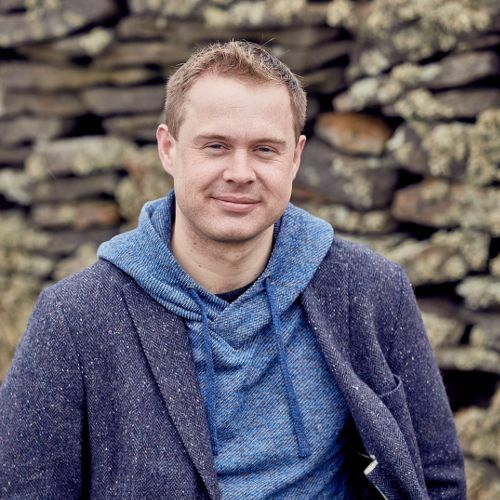 Ciarán also works as a director and producer in the television industry, with a focus on music documentary. 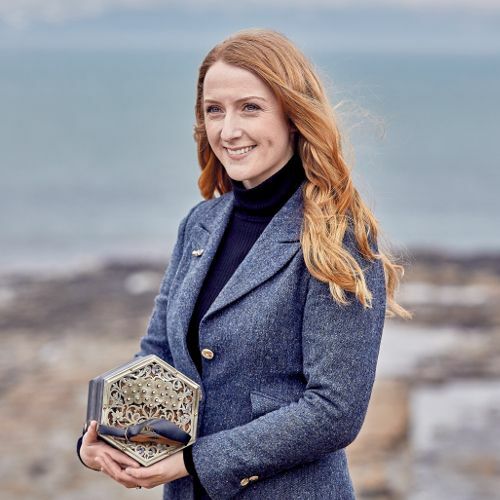 Cathal Ó Curráin is the youngest member of The High Seas at just 19 years of age, and also hails from the gaeltacht of Gaoth Dobhair. 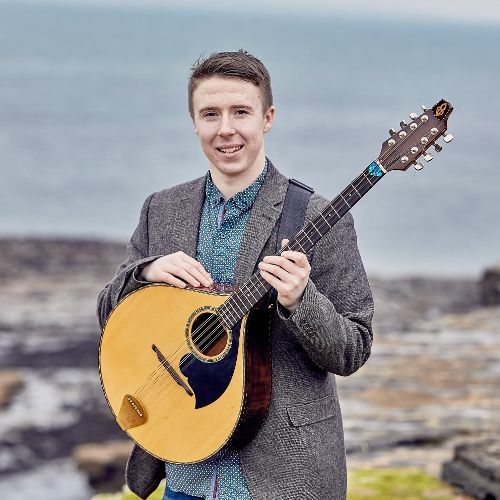 He is currently a student at the University of Limerick, studying Irish Music and Dance. 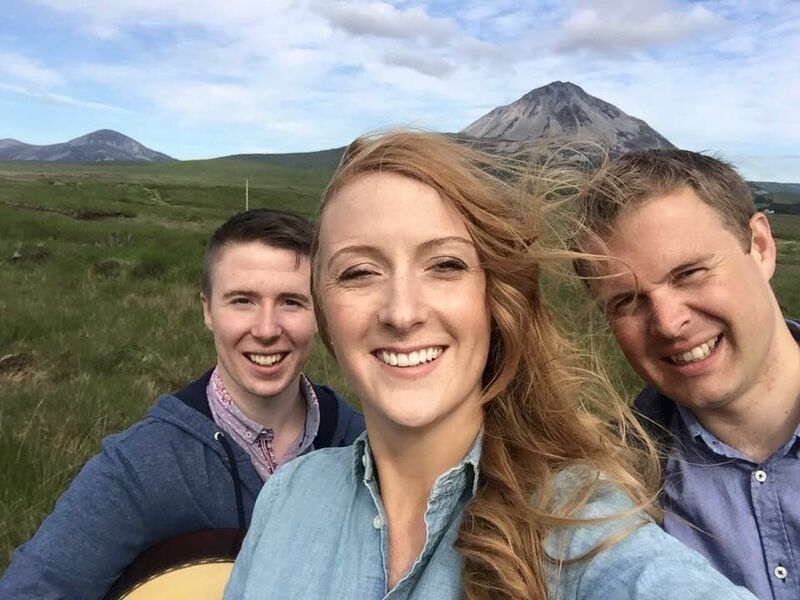 Cathal was immersed in the song tradition growing up and his singing talents were nurtured by his aunties Bríd and Caitlín . Cathal also plays the bouzouki, banjo, fiddle and mandolin. In the past he has performed with the likes of Kila, Aoife Ní Fhearraigh, Mairead Ní Mhaonaigh, Moya Brennan and The Friel Sisters.